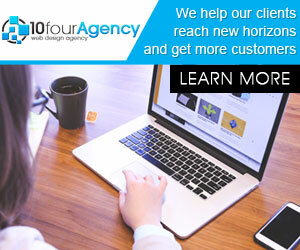 We help our clients have an online presence through our web development and other online marketing services. Here are the services we provide to our customers. We understand that sometimes the look is everything to the client. We offer unique web design solutions to the clients. We use the latest web-based presentation techniques and encrypted data transfer processes. It lets you add and edit your website content efficiently. With CMS you will be able to cut down your maintenance costs. It gives you control of large websites. You need to plan your project and design it based on a real world scenario. Our consultancy services will help to save money on your project. We provide a dedicated e-Commerce solution to our clients. You can feel secure with our system. Our process is very easy and it can make a great buying experience for the customers. It is the detailed assessment of a site and finding ways to help the sites rank higher in search engines like Google. Our SEO services include keyword analysis, competitor analysis, on-page optimization, valuable link building, etc. 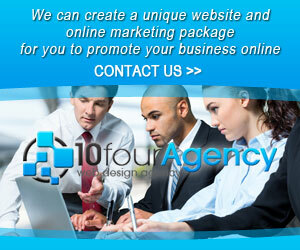 If you would like to talk to us regarding website design services or online marketing solutions, then please call us. We would love to help you.